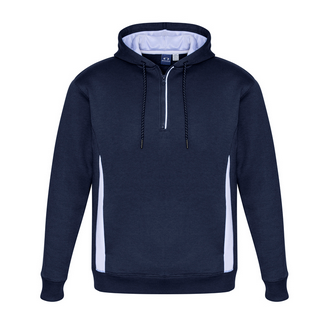 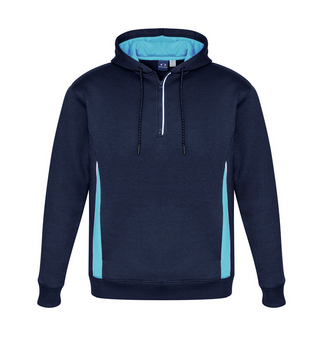 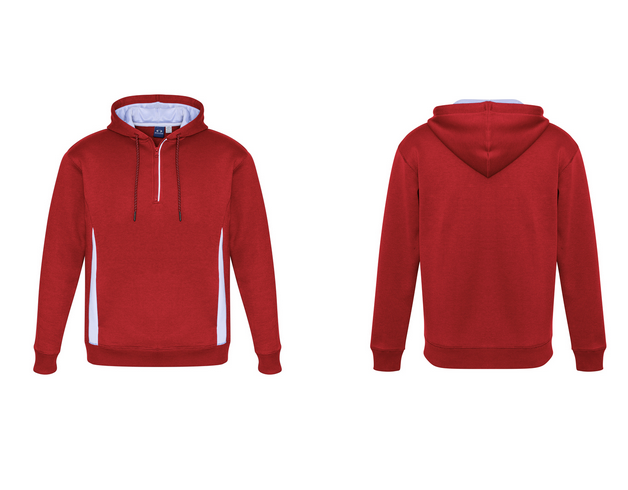 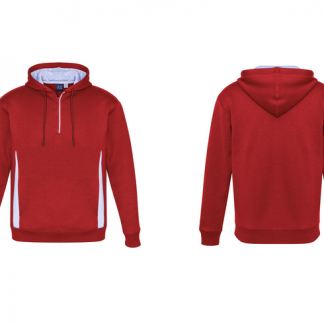 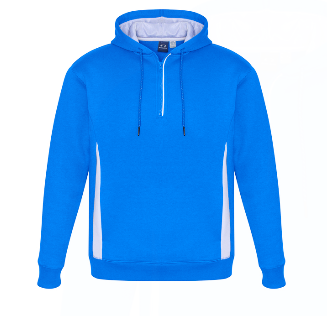 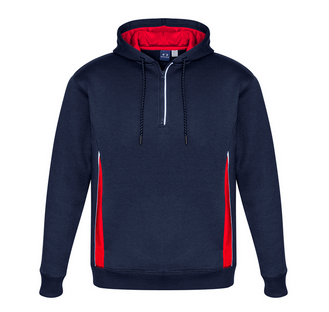 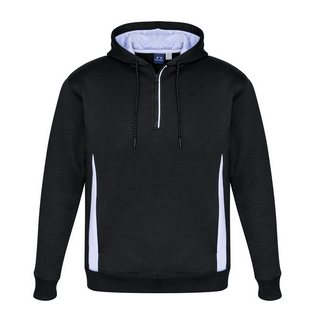 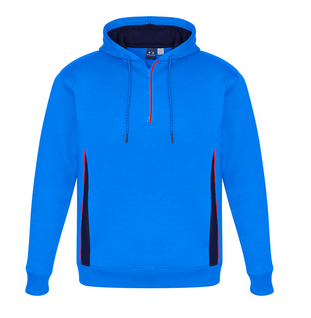 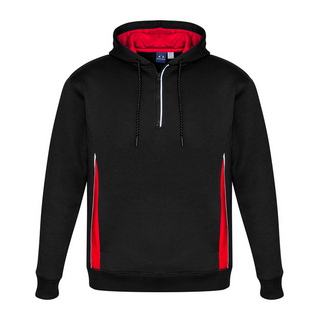 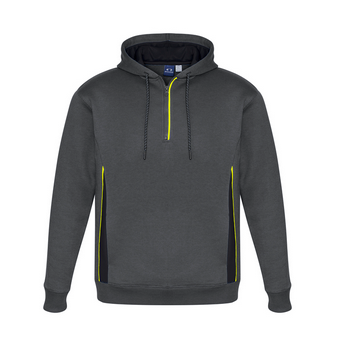 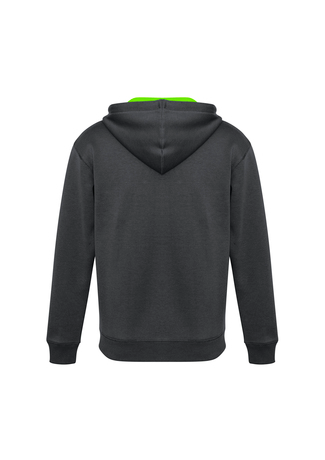 Renegade Hoodie -durable 65% polyester 35% cotton fleece, 320 GSM, UPF rating – excellent. 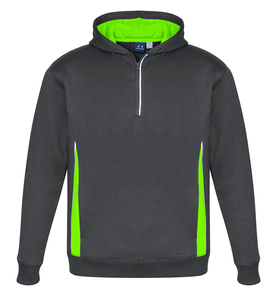 Features, silver reflective trims help you stand out, modern ½ zip neck for easy on & off, hand warmer side pockets, soft ribbed hem & cuff for a comfortable fit, full mesh-lined hood, adults incorporates a reflective draw cord, sizes kids 4-16, adults XS-3XL, 5XL. 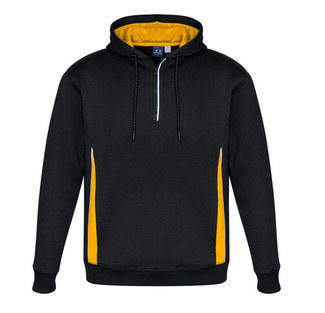 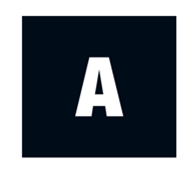 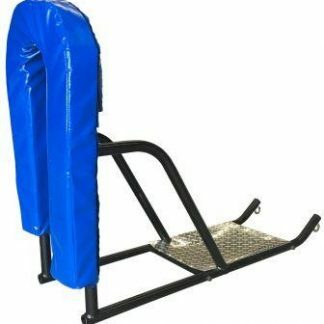 Navy/white/silver, navy/sky/silver, navy/red/silver, black/white/silver, black/teal/silver, black/gold/silver, black/red/silver, red/white/silver, royal/white/silver, royal/navy/fl orange, grey/fl lime/silver, grey/black/fl yellow, black/magenta/silver (adults only). 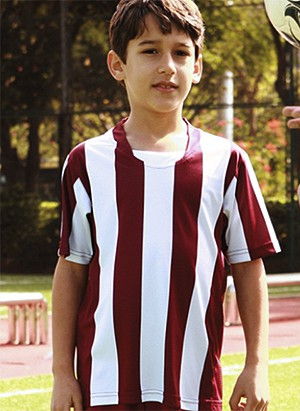 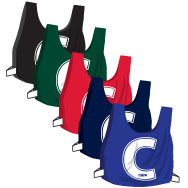 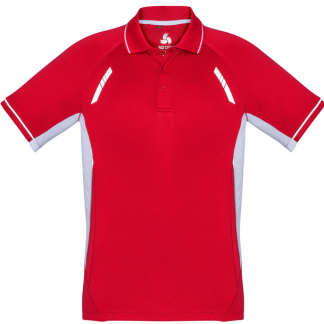 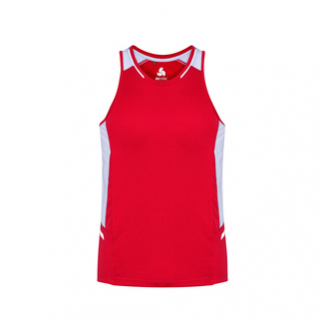 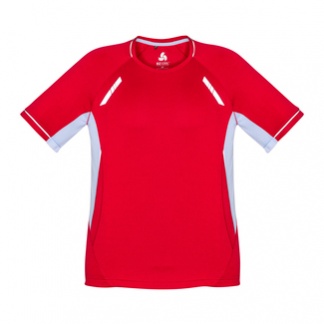 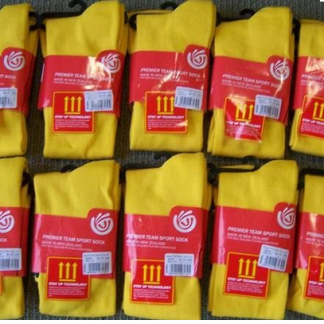 Please email through your size and colour requirements.